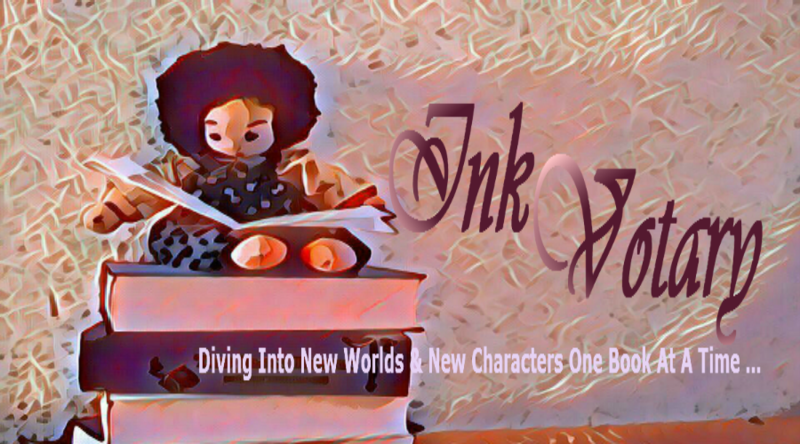 is hosted by Tynga´s Reviews and is all about sharing the books you are adding to your shelves, may it be physical or virtual. This means you can include books you buy in physical store or online, books you borrow from friends or the library, review books, gifts and of course ebooks! This is kind of a premiere for me because it is my very first Stacking The Shelves I am posting. Since December last year I was looking forward to this, and yesterday, the big moment was finally here: I could hold the new book by Sophie Jordan in my hands! But there were some other new books which found their way into my shelves, too, and here they come. Seventeen years ago, an eclipse cloaked the kingdom of Relhok in perpetual darkness, and in the chaos, an evil chancellor murdered the king and queen and seized their throne. Lund, the kingdom´s lost princess, has been locked away in a tower in the cursed Black Woods ever since. Luna´s survival depends entirely on the world believing she is dead. But that doesn´t stop Luna from longing for a life beyond the stifling tower walls. When she meets Fowler, a mysterious archer who has braved the Black Woods in search of a land where the sun still shines, Luna is drawn to him despite the risk. When the tower is attacked, Lund and Fowler escape together. But this world of darkness is far more treacherous than Luna ever realized. Hideous, flesh-hungry creatures lurk behind every corner and each stranger they encounter has frightening ulterior motives. With every thread stacked against them, Luna and Fowler find solace in each other. But with secrets still unspoken between them, falling in love might be their most dangerous journey yet. Salome Montgomery fears winter – the cold, the snow, the ice, but most of all, the frozen pond she fell through as a child. 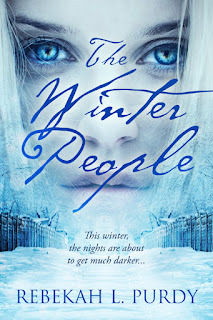 Haunted by the voices of the strange beings that pulled her to safety, she hasn´t forgotten their warning to “stay away.” For eleven years, she has avoided the winter woods … until she is left in charge of maintaining her grandparents’ estate. This includes the “special gifts” that must be left at the back of the property. Salome discovers she´s a key player in a world she´s tried for years to avoid. At the center of this world is the strange and beautiful Nevin. 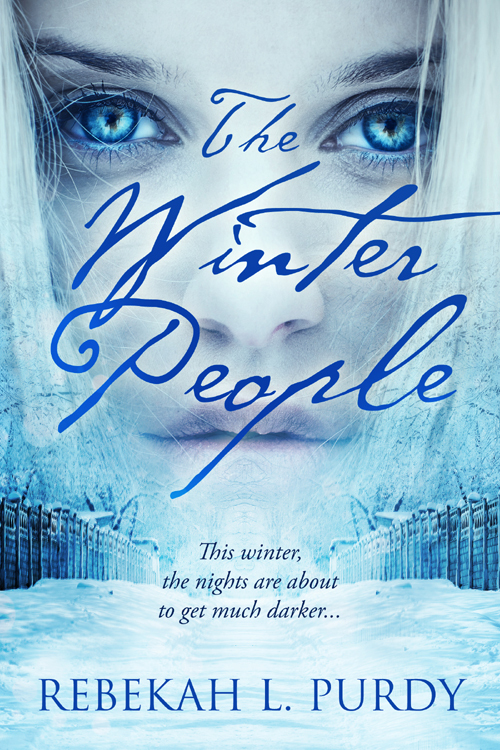 Cursed with dark secrets and knowledge of the creatures in the woods, he takes Salome´s life in a new direction – one where she´ll have to decide between her longtime crush, Colton, who could cure her fear of winter. Or Nevin, who, along with an appointed bodyguard, Gareth, protects her from the darkness that swirls in the snowy backdrop. An evil that, given the chance, will kill her. Truth is the most precious commodity of all. In the cutthroat world of Sweden´s financial elite, no one knows that better than corporate raider David Hammar. Ruthless. Notorious. Unstoppable. He´s out to hijack the ultimate prize, Investum. After years of planning, all the players are in place; he needs just one member of the aristocratic owning family on his side-Natalia De la Grip. Elegant, brilliant, driven to succeed in a man´s world, Natalia is curious about David´s unexpected invitation to lunch. Everyone knows that he is rich, dangerous, unethical; she soon discovers he is also deeply scarred. The attraction between these two is impossible, but the long Swedish nights unfold an affair that will bring to light shocking secrets, forever alter a family, and force both Natalia and David to confront their innermost fears and desires. *this book was published in Germany in 2015. 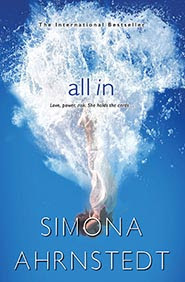 The cover shown above is from the US edition, which will be published later this year. For Abby it’s the best time of the year: every summer she and her family spent their holidays at the Acadia national park. But this time, the idyll is overshadowed. The magician Juspinn, engaged to entertain the holiday guests, isn´t fascinating them only with his show – he seems to manipulate them. With horror, Abby must realize how her family and friends change more and more for the worse. Especially her sister Virginia is suddenly out of her senses. Even Abby feels not only the force attraction of the stranger, but also the danger, that comes from him. Juspinn seems to be on a search – for something, that only she can give him. *this book is currently / at the time this post was written, only available in Germany. 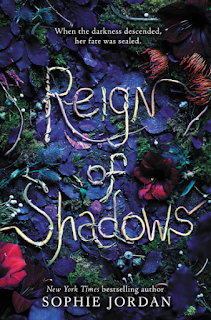 Reign of Shadows looks really fun. I love Fantasy! Have fun reading all your books. Awesome haul. 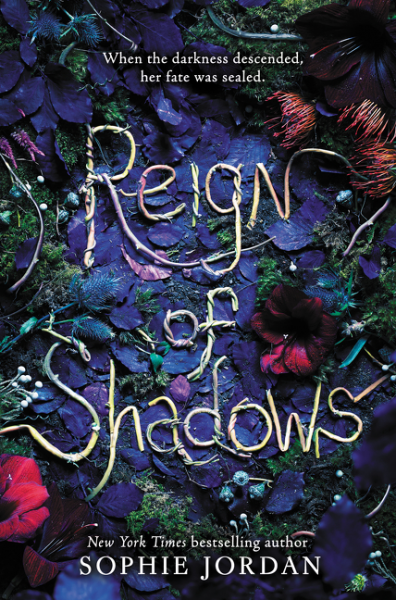 Reign of Shadows looks awesome. Thank you. I am reading it right now and it is wonderful.